Sydney May 2018 – The mining industry faces enormous challenges and indeed opportunities. Over supply of certain resources, spectacular increase in demand for others, uncertainty in mining regulation especially in some crucial developing countries, slowing economic growth in territories with the highest demand for metals and minerals, are to name just a few. Adding to this, the industry is under continuous pressure to step up its CSR game and minimize its carbon footprint. These pressures will require a paradigm shift by the established players or alternately, the attraction of new talent and ideas from other industries. Either way, the ability of senior management to drive the change agenda and create organisations that can effectively adapt to change is more critical now than ever. “In today’s constantly changing environment, leaders must constantly refocus their vision and develop and implement new strategies to reinvent their businesses and cater for current and future challenges. The ability to create an agile business that can take advantage of opportunities in a rapidly changing environment is a critical skill of future leaders” says Executive Search professional Joe Screnci. His Executive Search firm JRS International Search Partners is a partner of Kennedy Executive Search & Consulting, a global network of private owned executive search firms. With partners covering the APAC region, Norway and Colorado, home of the prestigious and renowned Colorado School of Mines, The Kennedy network services some of the world’s most important mining territories. With the recent addition of a new partner in Johannesburg, South Africa, Kennedy has strengthened its global mining footprint even further. 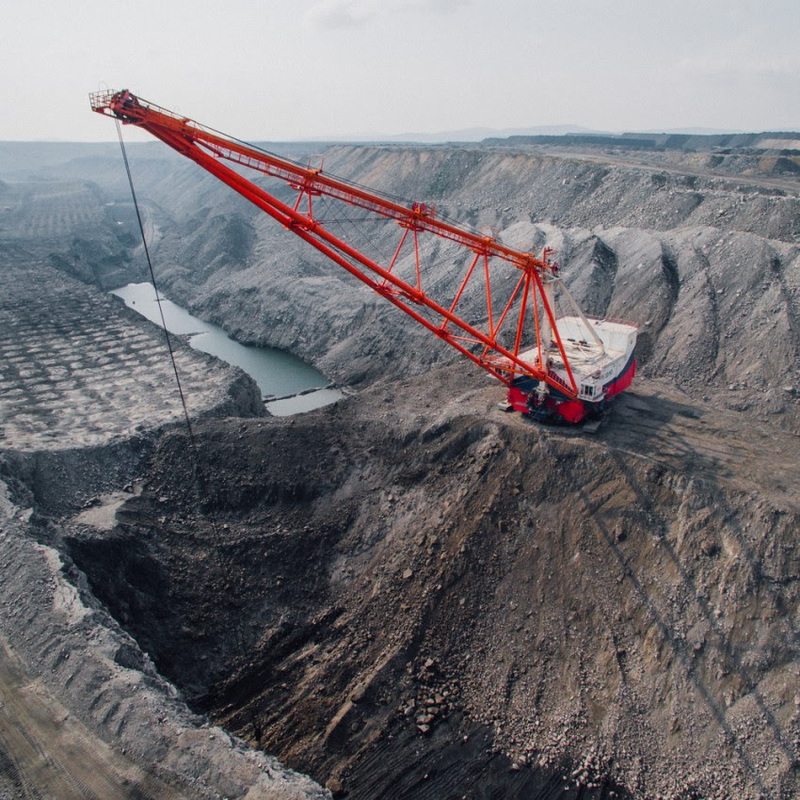 Adding to this, many of the partners have specific experience in executive search in the mining industry, making the network the go-to partner for senior appointments in the global mining and extraction industry. As with any industry, technology is driving significant change into the global mining sector that brings about new operating platforms that drive more economically focussed mining methods that in turn increase profitability. Amongst other matters, this requires a need for new and more advanced machinery and automation out in the field, enabling economic extraction in the remotest areas and harshest conditions. Work processes influenced by the lean methods of the process industry influences more and more mining operations, allowing increased output and significant HSE improvements. However, the shift in the industry will be broader than machinery and lean working. To be able to stay ahead of the game mining companies need to implement the latest technologies such as autonomous vehicles and increase data collection and analysis and use this to improve feasibility studies, extraction methods, productivity, transport and pricing. This data in turn needs to be accessible and protected. Screnci: “Where historically, mining attracts engineers, geologists and other similar technically qualified talent, they now also need people with solid understanding of data collection, IoT, artificial intelligence, robotics, autonomous vehicles, cyber security and the latest technologies to improve environmental outcomes.